It's always fun getting in on the ground floor of a new Urban Fantasy series. Getting to know the rules of the universe. Meeting the characters and situations that are involved. 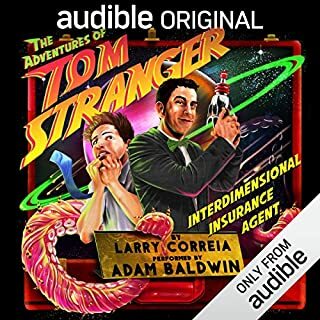 This book was a lot of fun to listen to and I look forward to the next book in the series. Everybody knows Captain Drake Morrass is out only for himself. As the fires of a dying city burn on a distant shore, Drake sees an opportunity to unite the other pirate captains under his flag and claim a crown for himself. If he is to succeed, he will need allies, and the Oracle named Keelin Stillwater, the best swordsman in the isles, as his right hand. 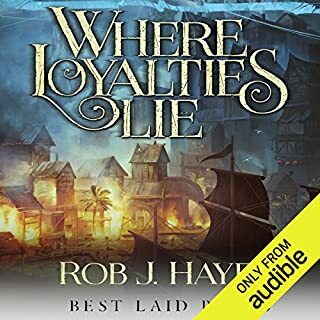 With enemy ships sailing his waters and setting fire to his cities, Drake Morass must somehow convince the other captains that his best interests are also theirs. Fun book. A little slow to start but overall an enjoyable read. Looking forward to the next book in this series. 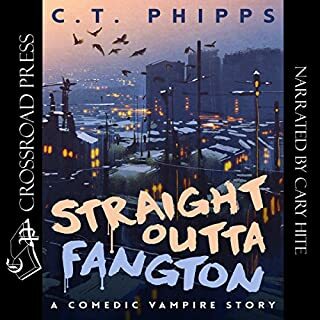 This audiobook was very entertaining and fast paced. It barely slowed down at all. The narration was excellent. I hope the author does more with the character. 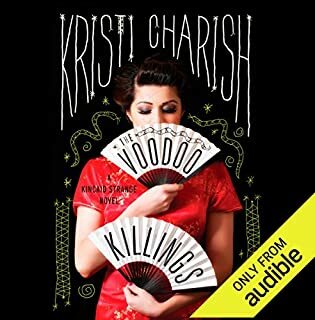 Audible 20 Review Sweepstakes Entry. 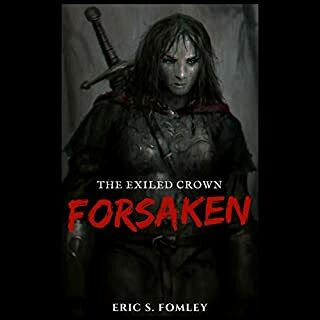 Forsaken is the first tale of The Exiled Crown, an ongoing short story series. When a village is attacked by brigands, a vagrant princess takes it upon herself to see that justice is done at the point of a bloody sword. What did you like best about Forsaken? What did you like least? I received a promo copy of this for review purposes. I had never heard of this author before but was interested in listening to it. I was unsure where the author was going, but wound up enjoying it in the end. I will be looking for further installments in the future. I can't say too much good about the narrator. There seemed to be no real difference in any of the character voices. His voice seemed kind of boring. Do you think Forsaken needs a follow-up book? Why or why not? Yes. A sequel would be nice. It was definitely left open-ended. Kincaid was an interesting new urban fantasy hero. One of the things I like best about urban fantasy books are the secret subculture that the author introduces us to. The Underground City has a lot of promise for future books. In the year 2135, dangerous alien life forms freed in the destruction of Saturn's moon, Enceladus, are making their way toward Earth. A task force spearheaded by Lt. Cmdr. Shaila Jain is scrambling to beat them there while simultaneously trying to save crewmember Stephane Durand, who was infected during the mission to Saturn and is now controlled by a form of life intent on reopening a transdimensional rift and destroying the human race. 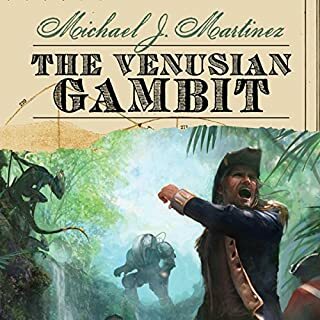 Where does The Venusian Gambit rank among all the audiobooks you’ve listened to so far? Very near the top. I will definitely relisten to the whole series. What other book might you compare The Venusian Gambit to and why? Naomi Novick's Temeraire series is the only one I can think of. And that still isn't that similar. Any part where they were on one of the Known Worlds in the Napoleonic timeline. When Weatherby allowed his daughter to negotiate with the Venusians. I received a free preview copy of The Venusian Gambit because of an interview I did with the author for a podcast. Ever since the first book, I have been very enamored of the Known Worlds from the second timeline. This book was no exception. Every time we got to visit a new world, I was fascinated. Getting to know a little more about the Venusian culture was great. I'm hoping someday, Mr. Martinez will go back to the Known Worlds. What made the experience of listening to The Daedalus Incident the most enjoyable? 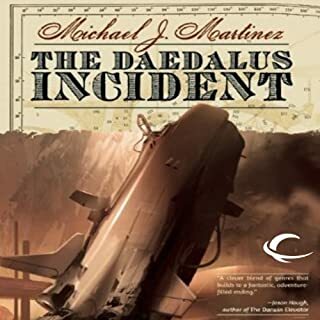 What was one of the most memorable moments of The Daedalus Incident? Traveling to the colonized worlds of the solar system. Have you listened to any of Kristin Kalbli and Bernard Clark ’s other performances before? How does this one compare? Only the rest of the books in this series. It was all solid. I was first intrigued by the notion of a sailing ship crashing into Mars. Then I decided to read the book and was hooked. Reading this book was a mix of old and new. Of seems plausible and outlandish. The author deftly handled both timelines. I really want to have more stories in the Known Worlds. What did you love best about The Enceladus Crisis? Weatherby. He was the main focal point for his timeline. What does Bernard Setaro Clark and Kristin Kalbli bring to the story that you wouldn’t experience if you just read the book? Having the two narrators brought a new level to the story. 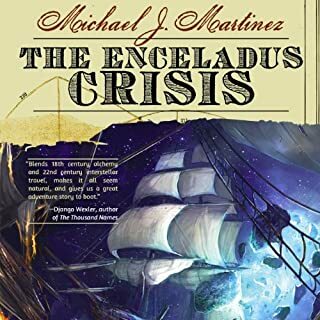 I was very much looking forward to reading The Enceladaus Crisis. Going back to the story of Weatherby and company. For the most part, I wasn't disappointed. This time around, Martinez decided to have two point of view characters in each timeline. This slowed things down a bit. Not drastically, but from time to time. You wouldn't get back to the characters you wanted soon enough. He also introduced some new and interesting characters in the Xan. This was an interesting alien race and you didn't really get to know them enough. The gods who created this world have abandoned it. In their mercy, however, they chained the rogue god - and the monstrous creatures he created to plague mortalkind - in the vast and inhospitable wasteland of the Bourne. The magical Veil that contains them has protected humankind for millennia, and the monsters are little more than tales told to frighten children. But the Veil has become weak and creatures of Nightmare have come through. To fight them, the races of men must form a great alliance to try and stop the creatures. But there is dissent. Yes I would it was interesting abdit moved well for themost part. 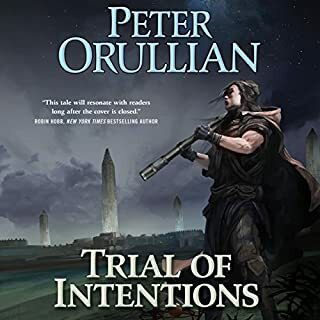 Would you be willing to try another book from Peter Orullian? Why or why not? Yes,definitely. The author seems to improving with every book. What three words best describe Peter Ganim’s voice? Did Trial of Intentions inspire you to do anything? Look forward to Book Three in the series.